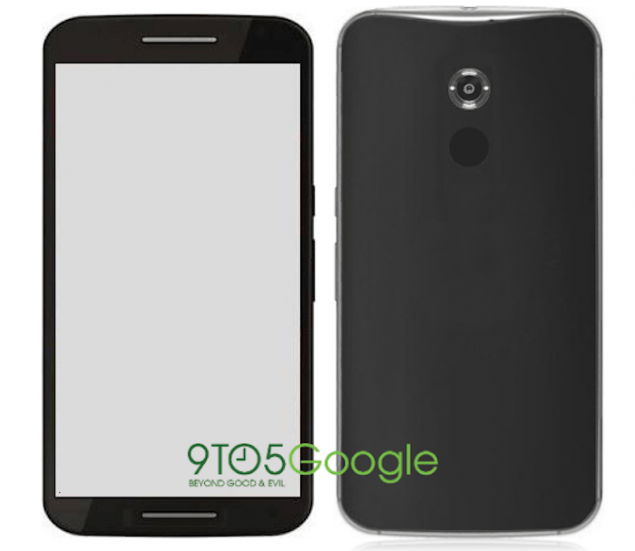 We have been looking at quite a lot of information, rumors, and speculations around the first Nexus phablet. However, it is the first time that someone has actually confirmed both what the device would be called and its form factor along with Nexus 6 specs. Nexus X aka Moto X aka Nexus 6 and more popularly known as Motorola Shamu has been one hot device for past few weeks. Surpassing interest over any other coming gadget – possibly because most major devices are already launched or released – Nexus X has also remained one obscure smartphone as not even the name is confirmed. However, that changes today as a tech website has finally claimed to “confirm” the 5.9-inch phablet smartphone and is noting that name would be Nexus 6. Not only the design aspects of the upcoming Nexus 6 are noteworthy, but so are the icons on the display. You can spot a few changes: like, alongside the Google folder, you can now see a Drive folder which includes all the accompanying apps like Sheets and Docs; you can also see a Play folder which will consist of Music, Books, Movies and so on; finally, there is a new Messaging app icon which cannot be understood so far as the Hangouts logo has typically remained green. Motorola Nexus 6 is expected to arrive mid October along with an equally highly-rumored 9-inch HTC Nexus 9 tablet. 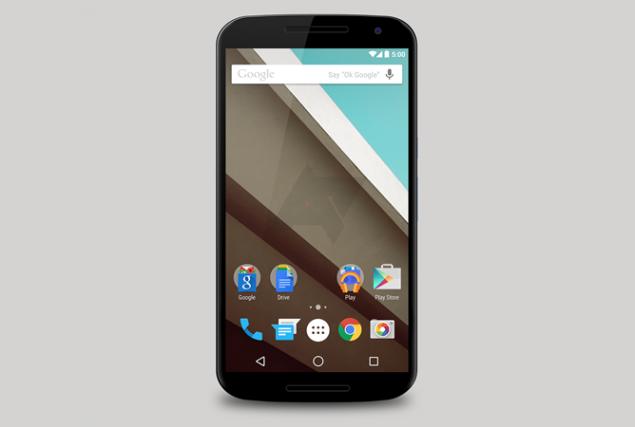 Both devices will come with Android 5.0 and will go on sale starting November. Android L is also expected to see a public release starting November with Samsung already ready to push updates to Galaxy S5 and Samsung Galaxy Note 4, yet to hit the markets.